Dr Zahir Hussain and Dr Marloes Peeters have been awarded the grants worth valued at £190K and £250K in income. Zahir's project entitled, 'Determining the Effects of Competing Instabilities in Complex Rotating Boundary Layers' is for a period of two years with funding to employ a Post-Doctoral Research Associate and 3 year fully-funded studentship; with both becoming members of the Centre for Mathematical Modelling and Flow Analysis group based within the School of Computing, Maths and Digital Technology. 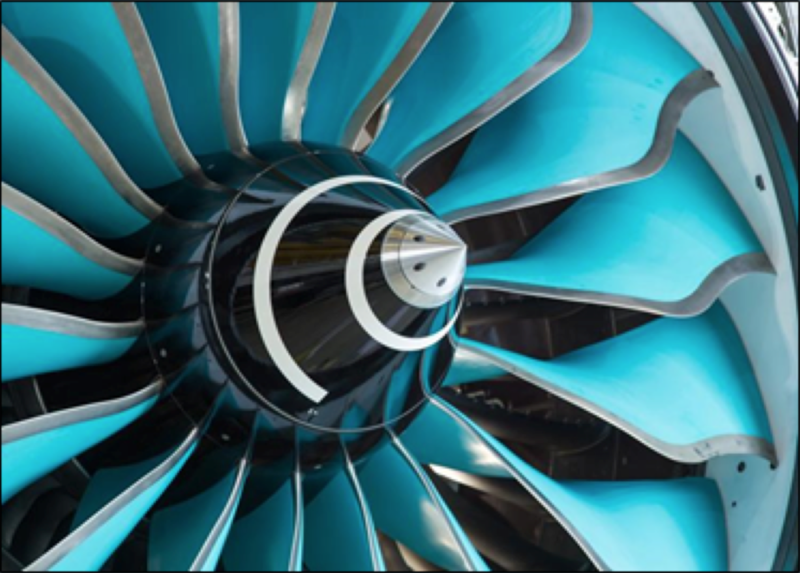 Our knowledge of the fluid mechanical processes governing turbulent flow is far from comprehensive, and it will be many years before we unravel the myriad paths to turbulence in order to develop the next generation of silent, ultra-efficient aircraft engines and turbofans. The long-term objective of this research is to inform the advancement of innovative flow control strategies to reduce drag in a range of aerodynamic, industrial and environmental applications, through a complex modelling capability that provides accurate and robust simulations of real world fluid flows.